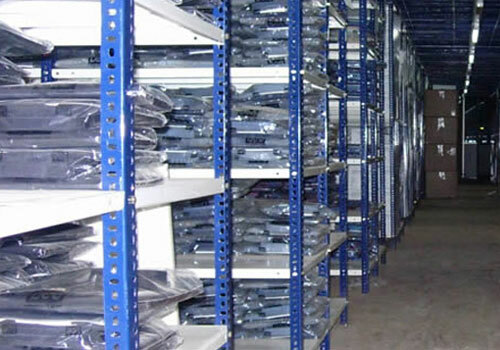 Since 1976 have been pioneering new ideas for efficient storage and materials handling and has maintained its position as the leader through innovation, quality, honesty and after sales service. 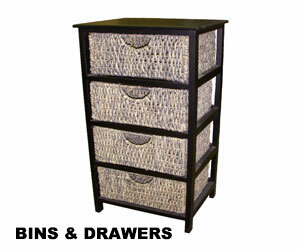 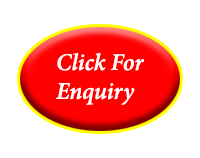 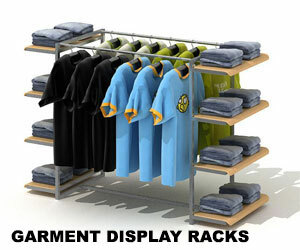 name has become famous for their quality products and customer's satisfaction. 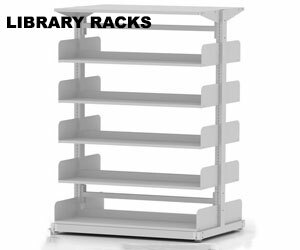 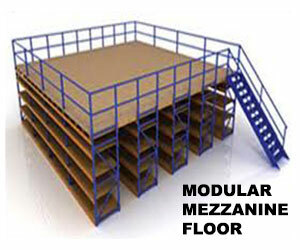 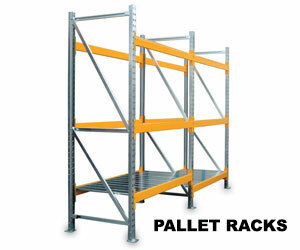 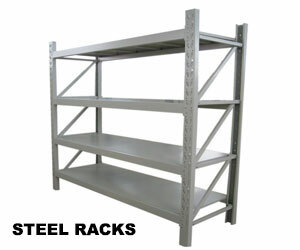 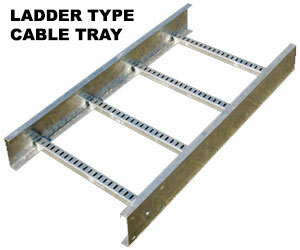 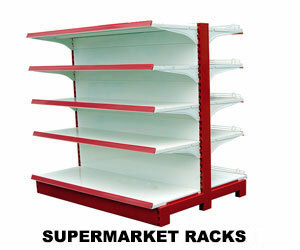 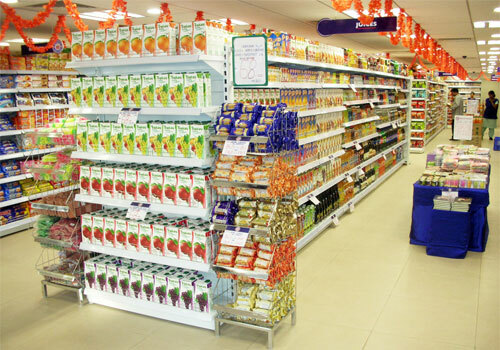 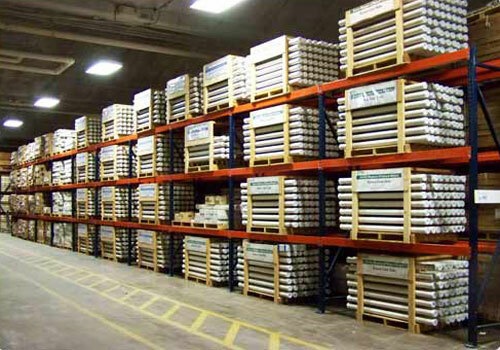 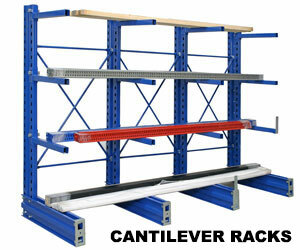 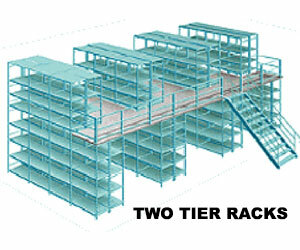 Our shelving products are designed and manufactured to international quality standards.